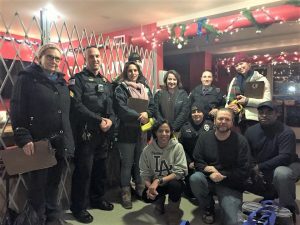 Every year the Continuum of Care Committee partners with local organizations and agencies to take a current count of the homeless population in Tompkins County. This is accomplished via a survey administered over a two-day period at the end of January. Follow the link for a look at the national data since 2007 collected by HUD. The Ithaca/Tompkins County CoC’s designation is NY-510. The PIT survey was developed by HUD, and amended to reflect our local community. The HIC details a listing of reported supportive housing, transitional housing and emergency shelter beds in the county. This list is not exhaustive, and agencies with housing programs are asked to self-report.